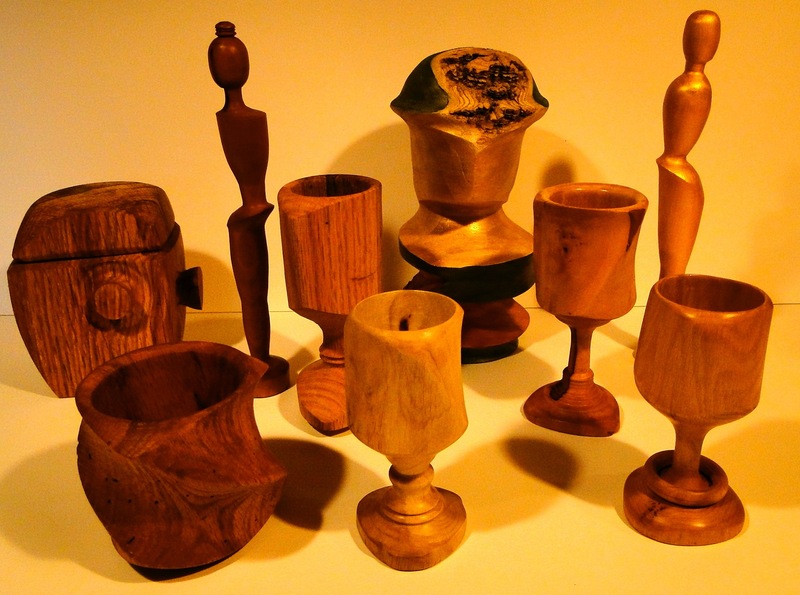 I turned my first pieces of wood many years ago as a teenager. They were quite primitive but I was hooked on the process. Through my professional career I had little opportunity to participate in turning as a hobby but since retirement I find myself drawn daily to the lathe. 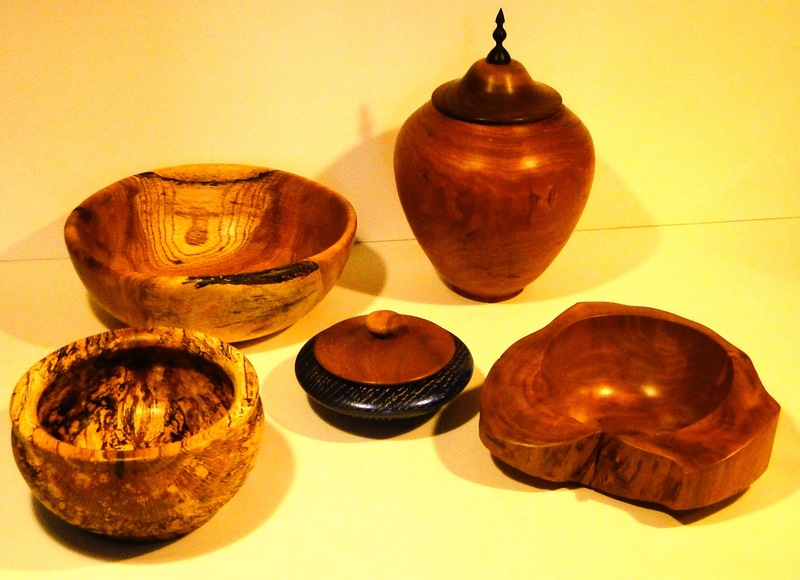 Woodturning is the best stress reliever I have found as well as being a lot of fun. I am constantly amazed by what the wood reveals. 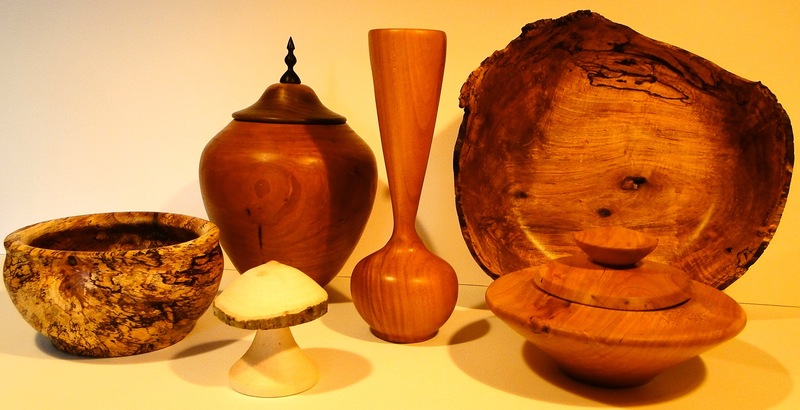 Although I may start with a specific design in mind, the wood often leads me to an entirely different outcome. I am a recycler. 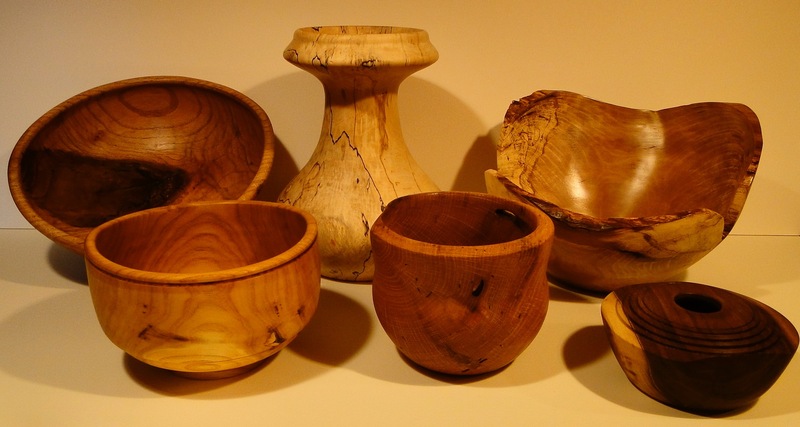 The wood I use comes almost entirely from the roadside and is often oak, maple, cherry, Bradford pear, dogwood, poplar, sweet gum or IDK (I don’t know). 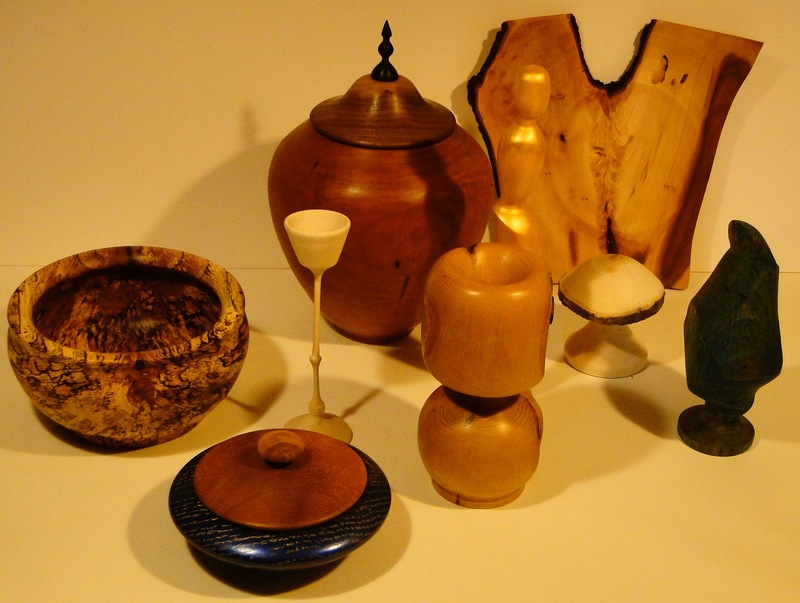 My pieces are generally turned for function or whimsy and include bowls of various types, hollow, open and closed forms, tops/toys and off-center turnings. 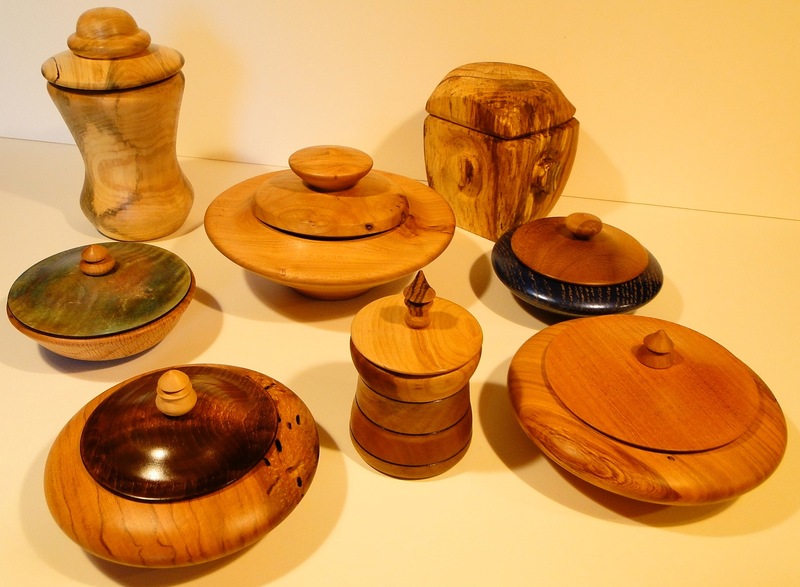 I am an active member of the American Association of Woodturners and the Alabama Woodturners Association.